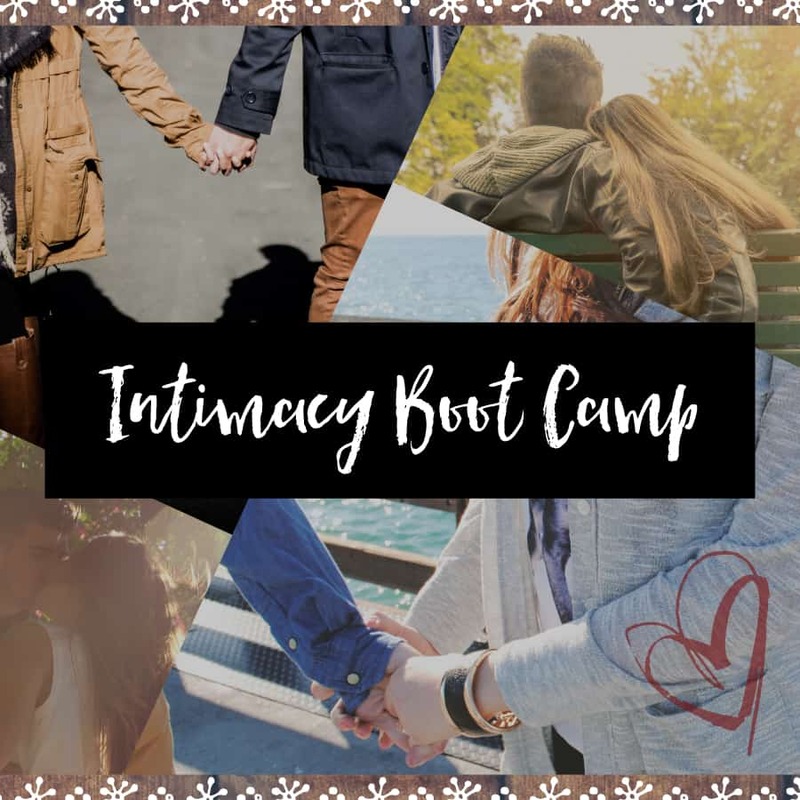 If you’re ready to start feeling more connected, learn healthier ways of communicating and to finally break free from negative patterns – Intimacy Bootcamp will give you the tools you need to make those changes. You’ll discover what’s really going on behind the constant fighting. Instead of feeling frustrated and laying blame you’ll start to see things in a whole new light because you’ll have a greater understanding of the way you relate as a couple. TAKE ME TO THE QUIZ!